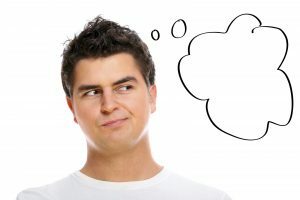 Thinking about another delivery method? You own an online store with stores located largely. You want to give your customer an additional choice of picking up their ordered products from your store that is located nearest from them. If you only use the features of Shopify without app tools, your customer can only choose one shipping method. So have you tried “Store Pickup”?!? 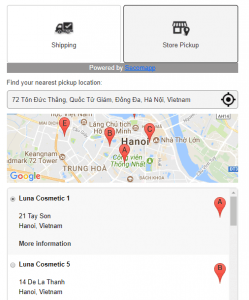 Store Pickup is an excellent app for physical stores located worldwide or just with multiple pickup locations by giving customers the option to select their wanted store to receive products on Google Map. Too easy use! Customers just have to waste only one click selecting the button “Pickup”, selecting the time they pick up the order and fill some needed information . You – The shop owner can define the time slots for each Store. 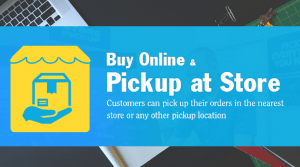 Therefore, with Store Pickup you will improve the shopping experience on your website which is definitely a lacking feature for Shopify. Better managing of your shipping and pickup list. You became busier to managing the long shipping list. By the growing of your physical stores, shipping list will reduce if you encourage your customer to find the nearest shop to come and pick up their items. It is a flexible app.  Secomapp’s developer designed the system with numerous options that help you to customize the store pickup on backend and if there is any problem with the technique, you will receive a fast solving from Secomapp’s support team. 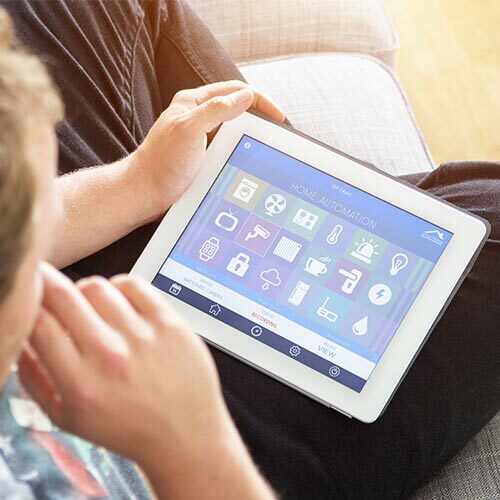 Also it is easy to translate to other languages, so to understand how everything works or how to install, settle down everything will be totally easy. Improve the shopping experience on the shop’s website and increase sale. 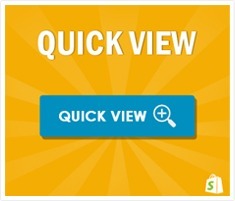 With Store Pickup’s main features above, it can be clearly seen how convenient customer’s shopping experience will be. Customer can save shipping fee, which they can putting it in their money pig instead. So with their convenient feeling by shopping, your customer will be happy and easily become loyal customer, which will increase sale. Managing shipping list can’t be easier. 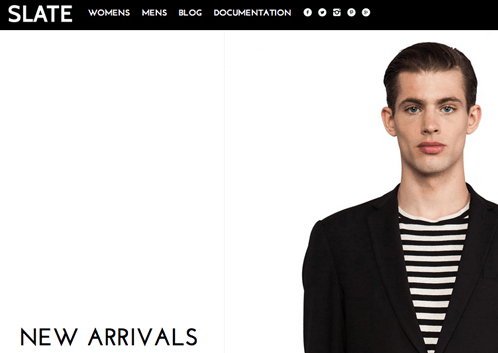 Overall, Store Pickup really improves Shopify’s feature and customer’s shopping experience. The shopping will become much easier, both you and your customer will feel happy and satisfied. 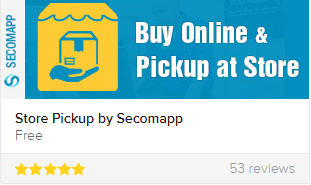 So why not trying to use Store Pickup? !